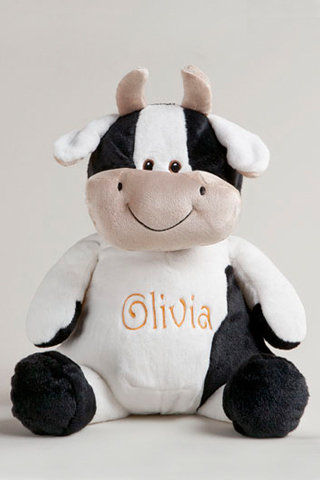 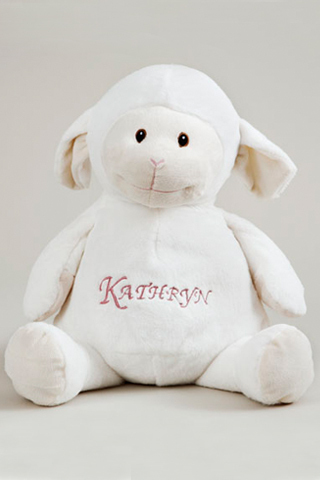 These personalized or monogrammed soft, furry animals will be the envy of all your baby’s, toddler, or teenager’s friends. 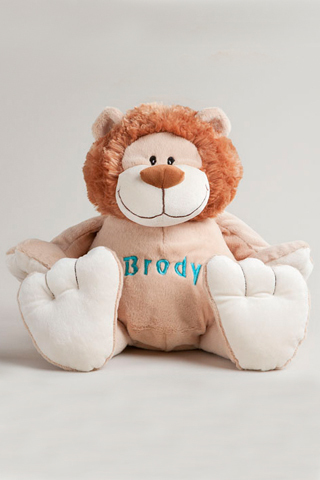 They are so adorable you will want one for yourself! 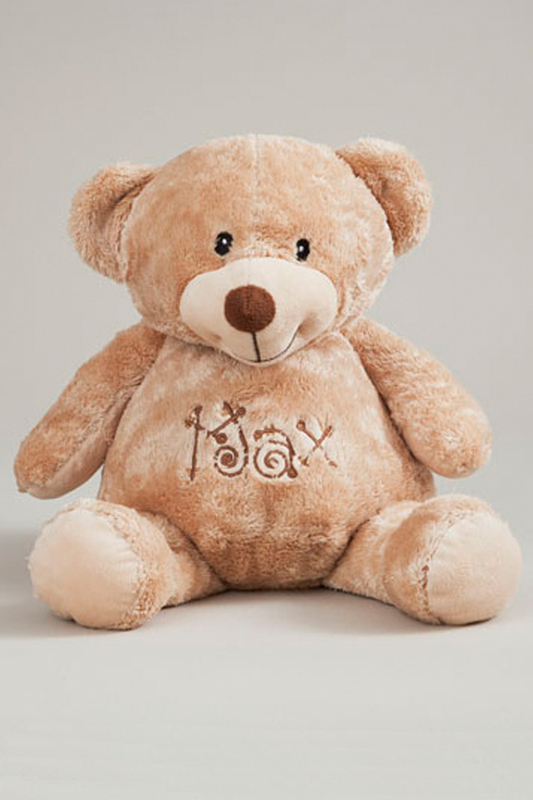 You can keep your baby or toddler company with a cuddly companion. 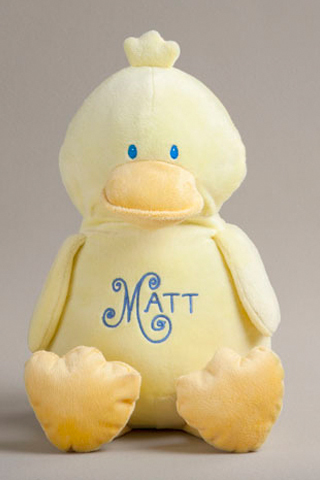 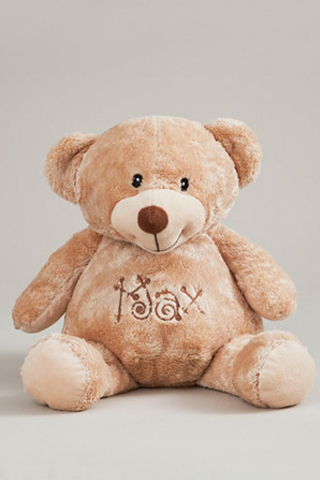 These adorable soft companions are perfect to celebrate a birth, birthday or special event. 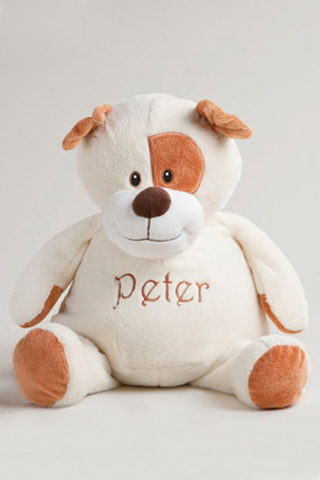 Polyester Fiber – Remove inside pouches and wash outside animal in warm water. 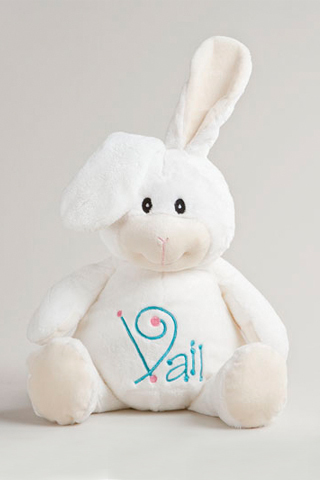 Air, line dry or fluff on low in dryer.